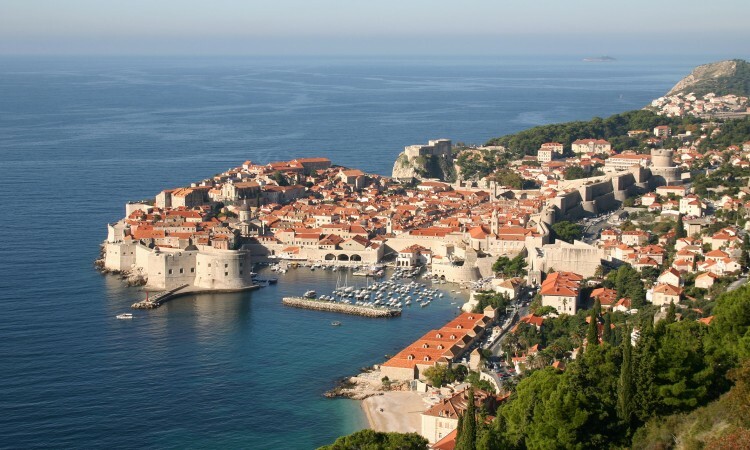 You've made it to Croatia, now let us guide you through its wonders! 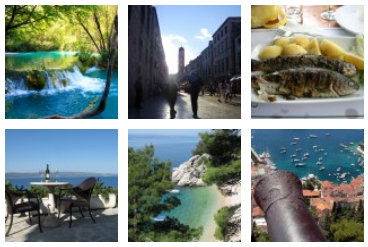 You've found your way here, now let us guide your dream Croatian trip! Old World charm, natural beauty, welcoming people, delicious food, warm weather, beautiful beaches, and captivating music in a historic setting… Sound like Greece? Perhaps Spain? Even Italy? 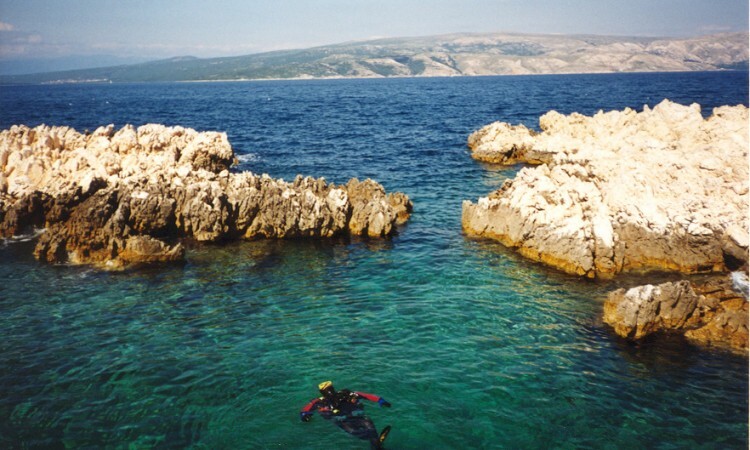 Think again – It’s Croatia, the undiscovered gem of Europe. 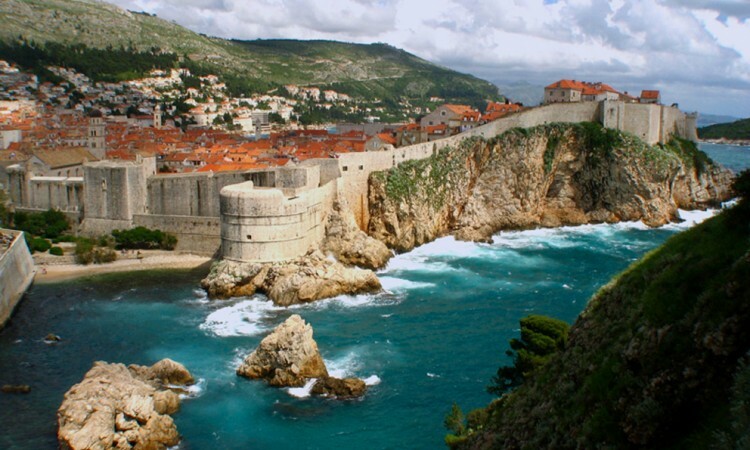 After introducing thousands of Americans to the spectacular country of Croatia over the last ten years, we formed a small group travel business: Croatia Only Tours. Join us for a truly personal, and local Croatian experience that won’t soon be forgotten. Joe Mandich, the founder of the company, was born in Croatia and came to the United States when he was thirteen years old. Although Joe was educated at the United States Naval Academy and then received his MBA at the University of Washington, he has maintained ties to his native Croatia since his entire family lives there. Joe is fluent in the language and has made many friends in Brela, the place we will be headquartered for the entire tour. In the past ten years, through our friends in Brela, we have been exposed to some wonderful sights and adventures. 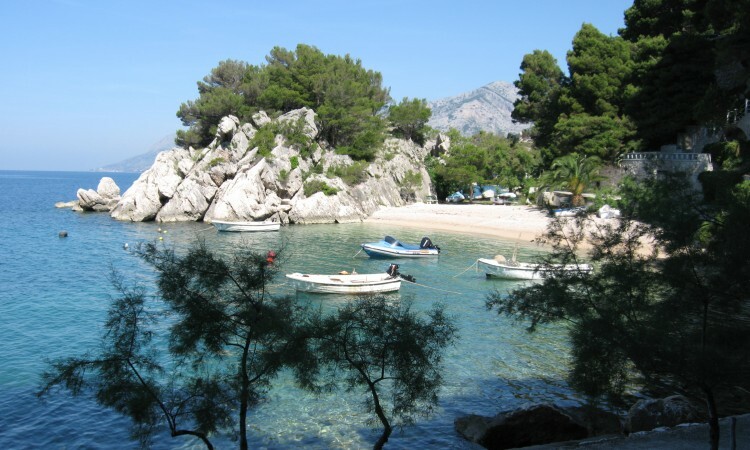 We are offering this package to see Croatia in the best possible way…with a native Croat. Bette Mandich, co-founder of the company, is an honorary Croatian. Her first trip to Croatia was in 1976 where she fell in love with the country, the people and the culture. Now that she has retired as a Territory Manager with Proctor and Gamble, Bette is thrilled with her second career as your hostess while in Croatia. She looks forward to introducing you to the many experiences and sights that she has had and seen and hopes that you will fall in love with Croatia as she has. I never thought my trip to Croatia would be as rewarding, as relaxing and as interesting as it was! Each day was nicer than the previous. I can't begin to describe how much I enjoyed my trip to Croatia. Bette and Joe Mandich are fantastic tour guides. Their passion and knowledge of Croatia made my travel experience one of the best ever. This has been the best tour we have ever been on! We feel we had the opportunity to experience the heart of Croatia. Thank you so very much for sharing the beauty of Croatia and its people with us. The journeys we made in Croatia were truly astounding. 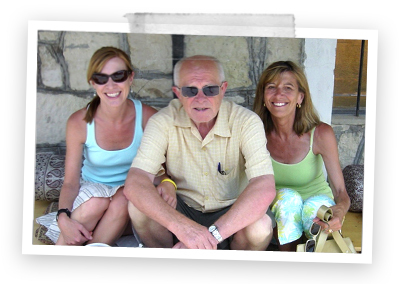 How fortunate for all of us that you showed us the real Croatia and off the beaten path. Joe and Bette, Traveling with you throughout Croatia has been one of the greatest memories and experiences of my life. Being able to experience the history, the culture and places off the beaten path with Joe, who as a young boy walked on many of the same paths, provides a perspective that few will ever experience.